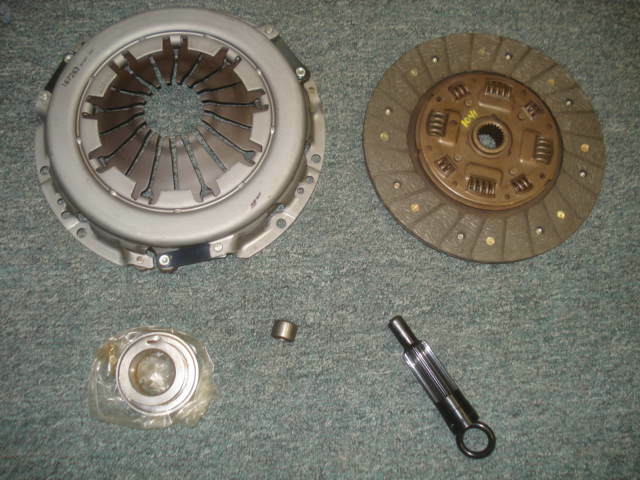 If your clutch is worn we have new T9 replacement clutch kits. Comes with new friction plate, new pressure plate, new input shaft bearing, new throw out bearing, and new clutch alignment tool for installation. Fits all year XRs. Not for Scorpio manual trans application. We do not carry any T5 clutches as there are too many options for user end.